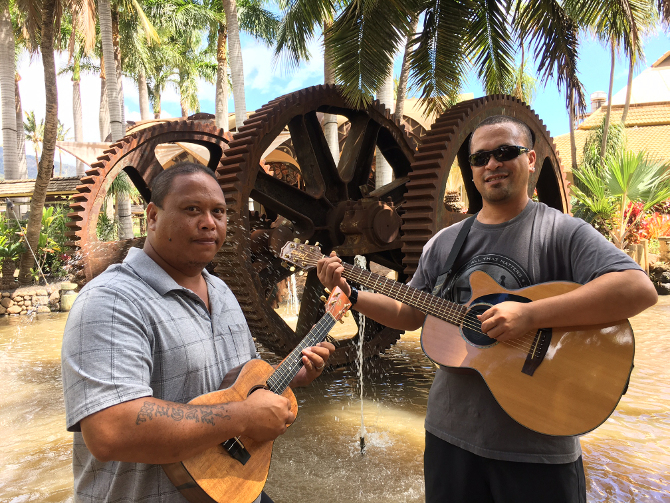 A trio of established Maui musicians, Ahiwela, will perform at our free monthly Hawaiian Music Series concert in Lahaina on Thursday, August 31 from 6 to 7:30 pm in front of the Baldwin Home Museum at the corner of Dickenson and Front Streets. Setting the local music scene on fire are Zacc Kekona, Jacob de la Nux and Jesse Tanoue, who started performing together earlier this year as Ahiwela. 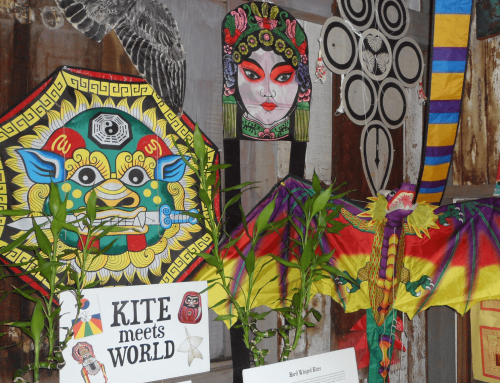 Kekona comes from an entire family of musicians. With their parents, he and his brothers entertained all over the mainland, singing Hawaiian and country tunes with the family’s band. When Zacc was 16, he struck out on his own to explore reggae music and formed a five-man group named Ahiwela. In 2001, he recorded a self-titled solo album composed of his original songs. de la Nux is a fourth generation musician. His father performed with Leiomana and his brother, George was an original member of the popular band, Ekolu. For 13 years, Jacob was lead musician for The Feast at Lele show. He currently performs with the team of Manutea Nui E at private events and as a solo guitarist at Watercress and the Ale House. Tanoue also comes from a family of musicians, watching them perform in bands like Island Heat and learning how to play guitar and ‘ukulele at a young age. In high school, Jesse started a band called Kohomua, which was popular around the island. 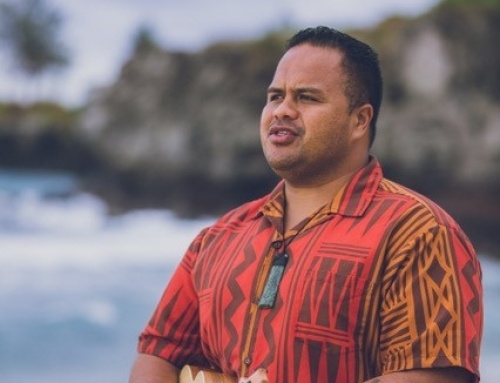 Ahiwela are busy bringing back the Country-Hawaiian music genre. The band members enjoy playing timeless pieces that they grew up listening to, from songs by Hui ‘Ohana and Kapena to Waylon Jennings and Willie Nelson. 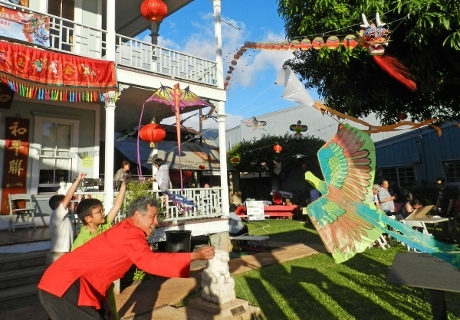 They perform regularly with Willie K at The King Kamehameha Golf Club and at Andaz Maui Resort. 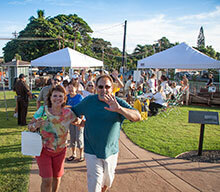 Share the post "Lahaina’s Free Hawaiian Music Concert Features Maui Trio, Ahiwela"